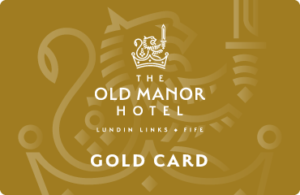 The Old Manor Hotel are pleased to offer you a Hotel Gold Card. 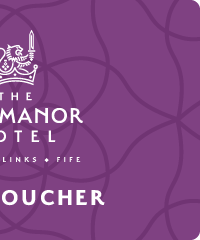 We post regular offers on our site that are exclusive to Gold Card holders. 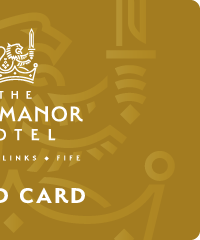 Your Gold Card is FREE, all we need are your details in the form below and we will send you your Gold Card in the post. 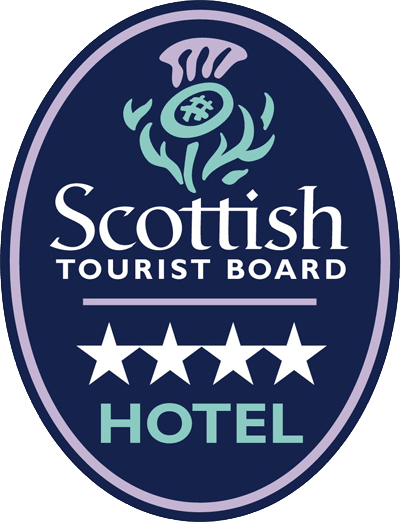 Please make sure you have your card on you when you come into the hotel, we have to be strict on their usage. 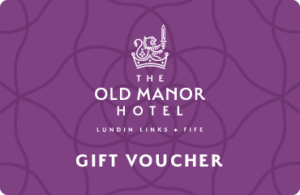 When new offers are posted on the site we will notify you by email. We look forward to seeing you soon.